Second early build of my Leap Motion 3D Jam game. 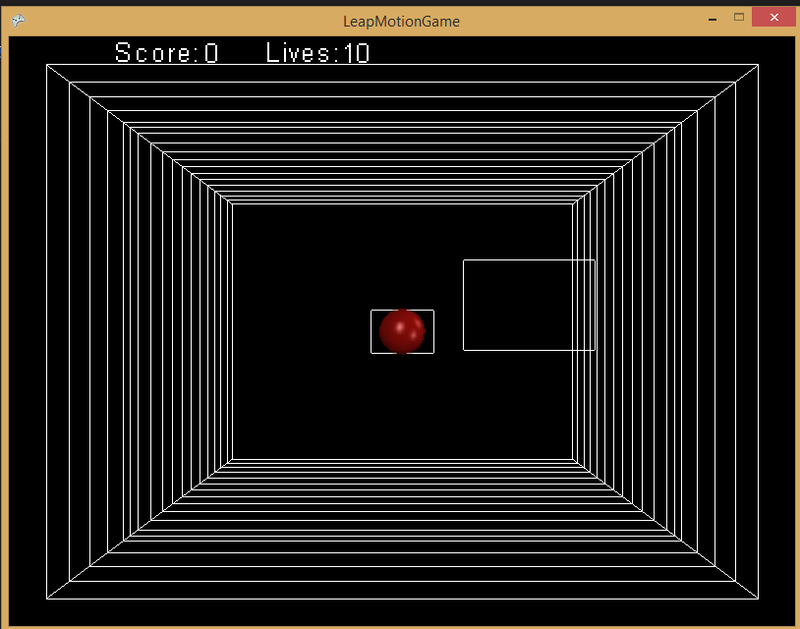 Featuring leap motion controls for the player paddle, it is a 3D pong game inspired by the flash game curveball. 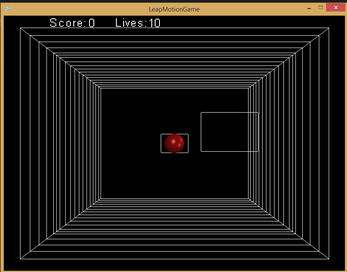 Instead of levels, the player is given 10 lives, and when the ball hits their wall they lose a life. When you score, the ball and AI paddle speed up incrementally. Simply use one finger to control the paddle on screen. Spin the ball to curve it!